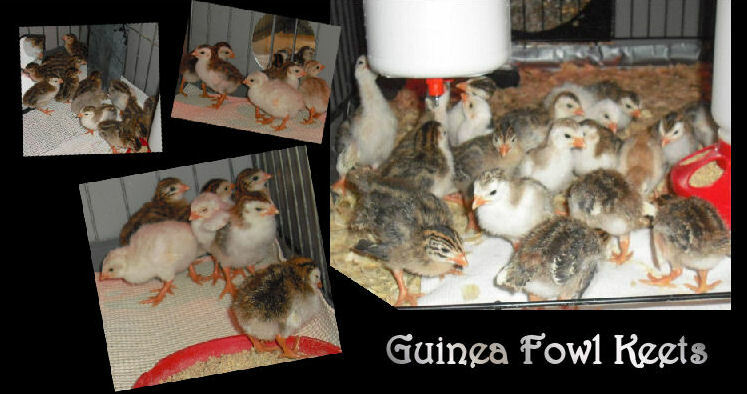 All our guineas are on vacation. 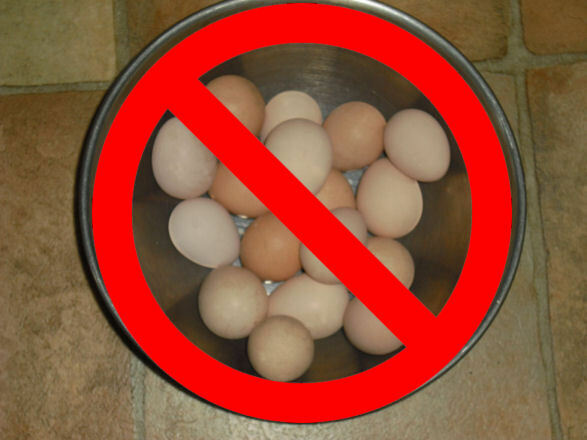 Please stop back in the spring of 2019. All of our incubators are cleaned and stored for the winter! 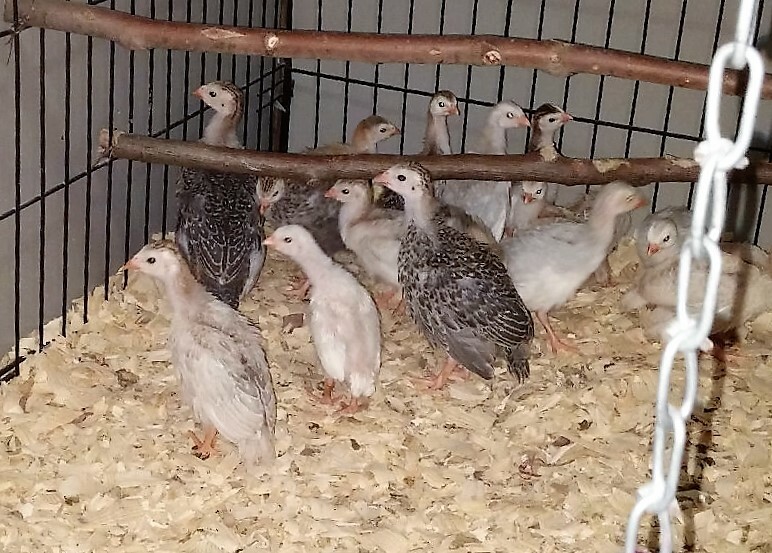 All our keets are sold for the 2018 season. Please contact to be added to our 2019 keet list. 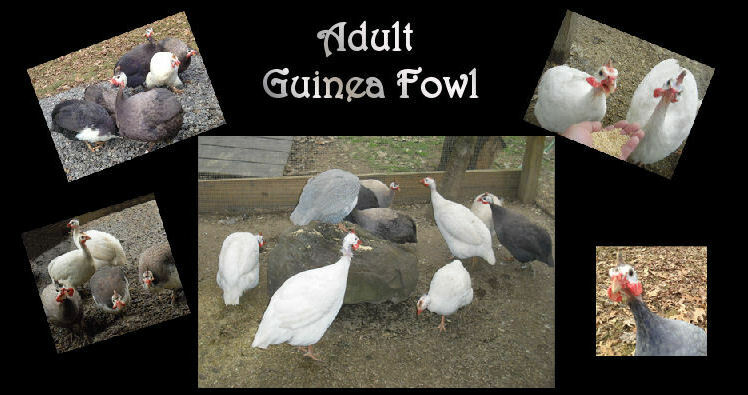 Sorry... We do not have any adult guineas for sale. Keep them penned up for at least 6 weeks. Or until you are sure they know their new home. 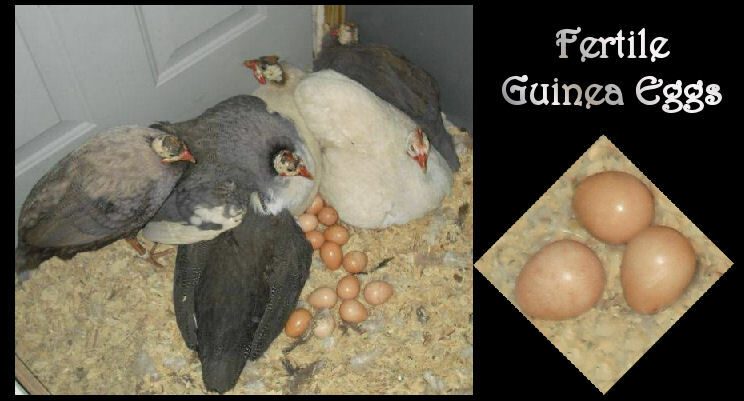 They should be comfortable with their new surroundings before free ranging.